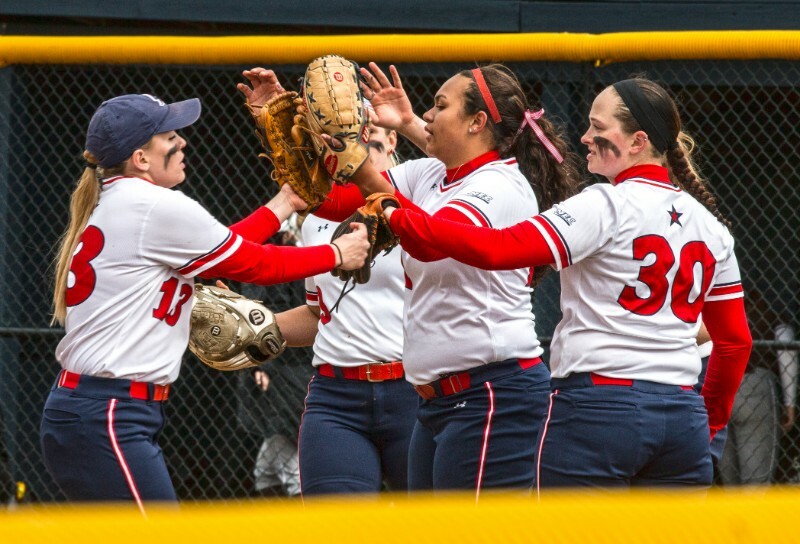 SPARTANSBURG, S.C. — The Robert Morris Colonials softball team (2-2) head to their second tournament of the season. RMU will head to South Carolina for the Wings Etc. Classic where they will play two games on Saturday and two more on Sunday. The team is set to play a game against the North Carolina Central Eagles (1-6) and then three against the University of South Carolina Upstate Spartans (6-1). Last weekend, the Colonials traveled to Farmville, Va. for the Lancer Classic. The Colonials played a doubleheader against the Longwood Lancers (5-2), in the first game the Colonials did not score any runs and they only got three hits total. RMU left three runners on base and were struck out three times on the way to losing to the Lancers by a score of 2-0. In the second game, the Colonials fell to the Lancers again, this time by a score of 4-1. In this game, the Colonials offense left five runners on base. The pitching staff allowed four runners aboard the base paths via the walk. The third game the Colonials played the Norfolk State Spartans (1-4 overall) and the team got their first win of the season with the final score being 11-8 in favor of the Colonials. RMU had was able to put up 10 hits. Two of which saw the were home runs. The Hornets committed four errors in the game but the Colonials left eight runners on base. The Colonials last game they played in this tournament was against the Delaware State Hornets and the Colonials won the game 7-1. Freshman pitcher Dana Vatakis pitched the entire game. She allowed only one run to score in the contest as only seven batters managed to reach the base paths. The Colonials had 10 hits, one of which was a Natalie Higgins home run. The Eagles first traveled to the Chef Celeste Softball Challenge at Southern University then traveled to the Elon Softball Tournament at Elon University. The Eagles won their first game of the season but they currently have a six-game losing streak. They have been outscored by their opponents 45-17 so far this season. They have a fielding percentage of .958 and their pitching staff’s earned run average is 5.67. They have a team batting average of .201. The Spartans did not have to travel far for their first tournament as they hosted the Spartan Classic. The Spartans had a three-game winning streak then lost to the East Carolina Pirates (3-1). However, following this, the Spartans got back on a hot streak and went on to win their last three games of the tournament. The Spartans have a team batting average of .285 and the pitching staff has struck out 58 batters thus far. Brittany Case (USC Upstate): Case currently leads the team in batting average with .529 and slugging percentage of .882. She has not made any fielding errors but has five runs batted in. Jacobia Johnson (NCC): Jacobs is first on the team in batting average .381. She has eight hits with an on-base percentage of .435 which is the highest on the team. 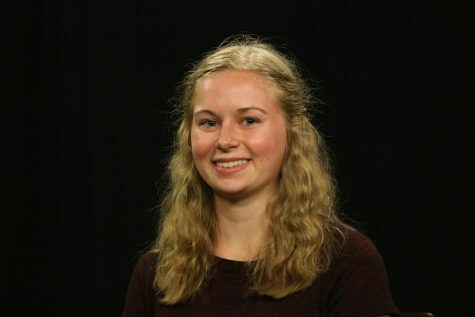 Taryn Miller (RMU): Miller is towards the top of the leaderboard in almost every offensive category so far this year. She has a slugging percentage of 1.000 with a batting average of .500. She is one of three players to have a home run and she has scored four runs so far. I think the Colonials will win their lone game against the Eagles, but lose all three games to the Spartans. The Colonials will head to their next tournament at the Liberty Softball Classic in Lynchburg, Va. on March 1st.